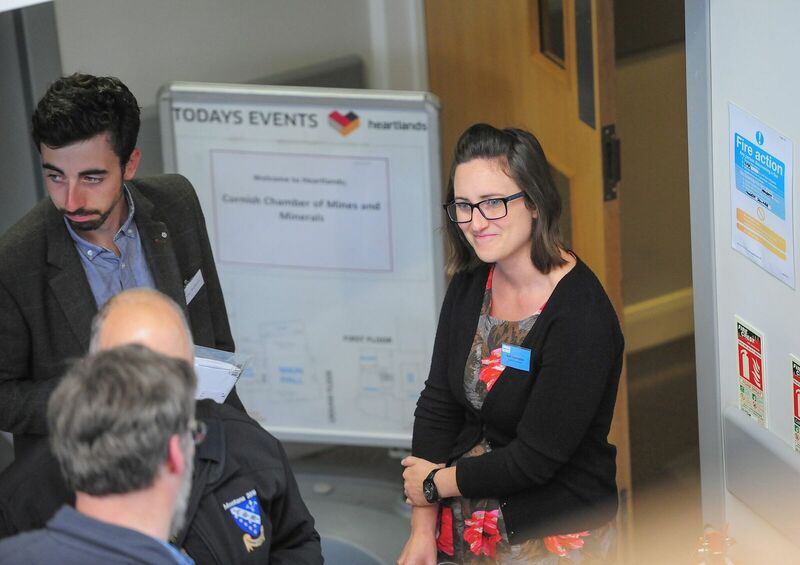 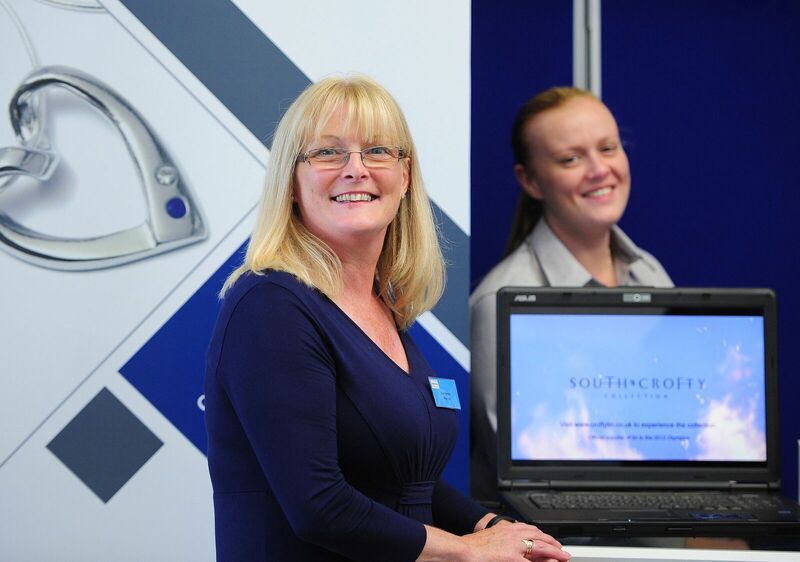 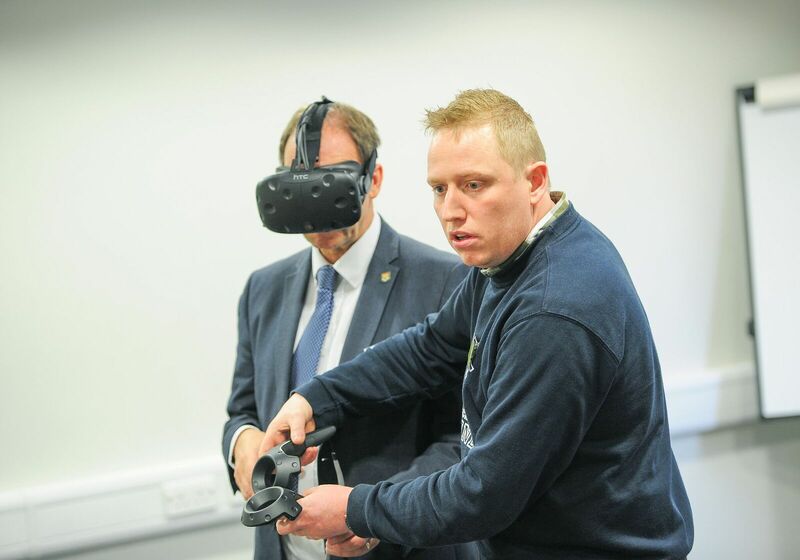 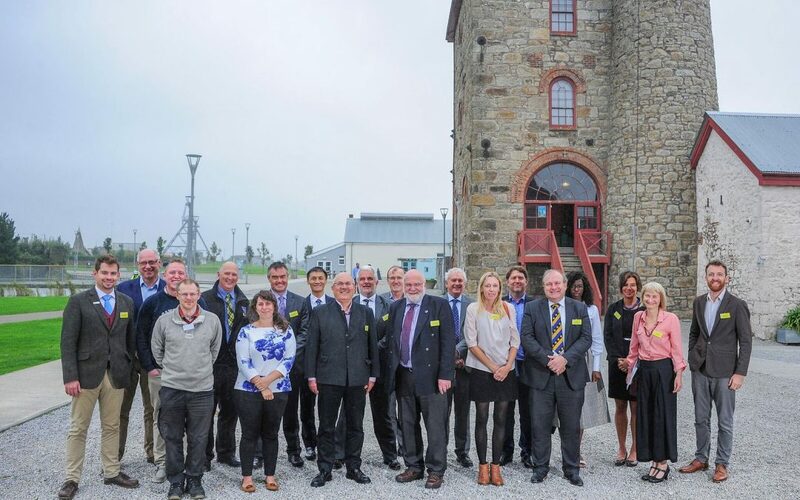 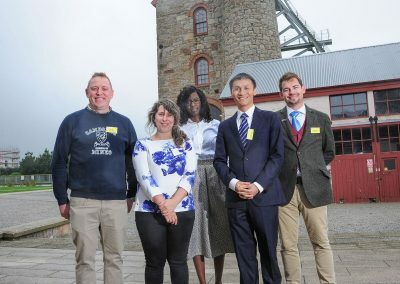 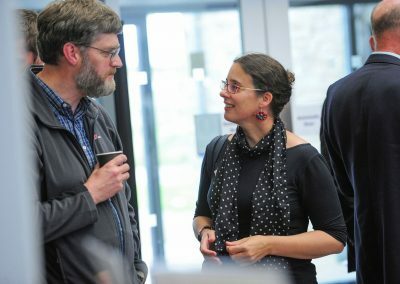 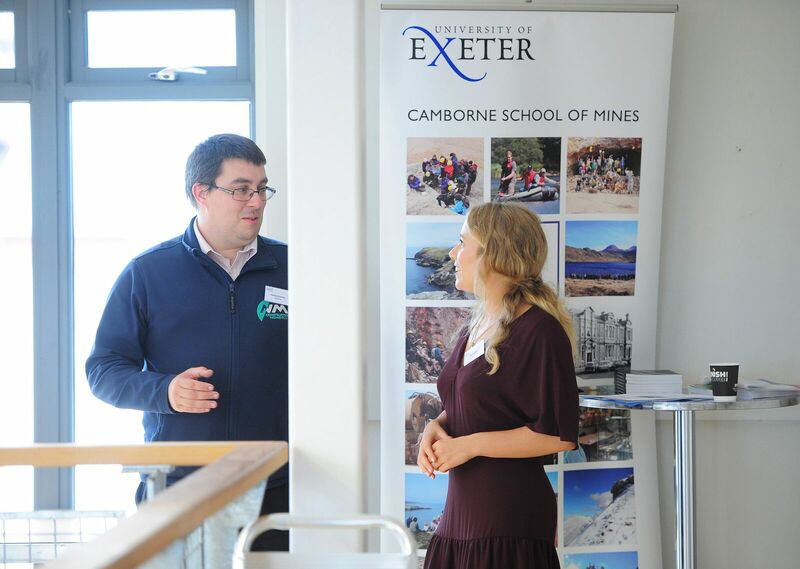 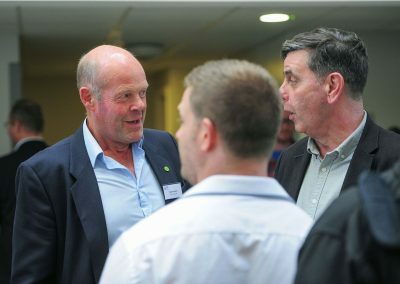 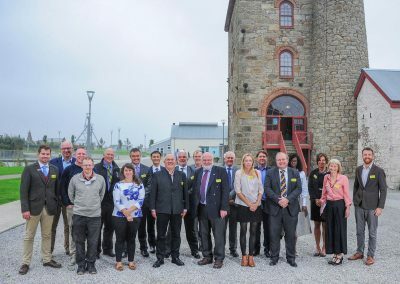 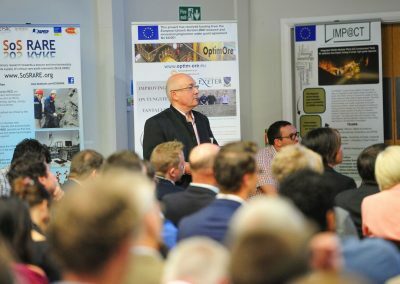 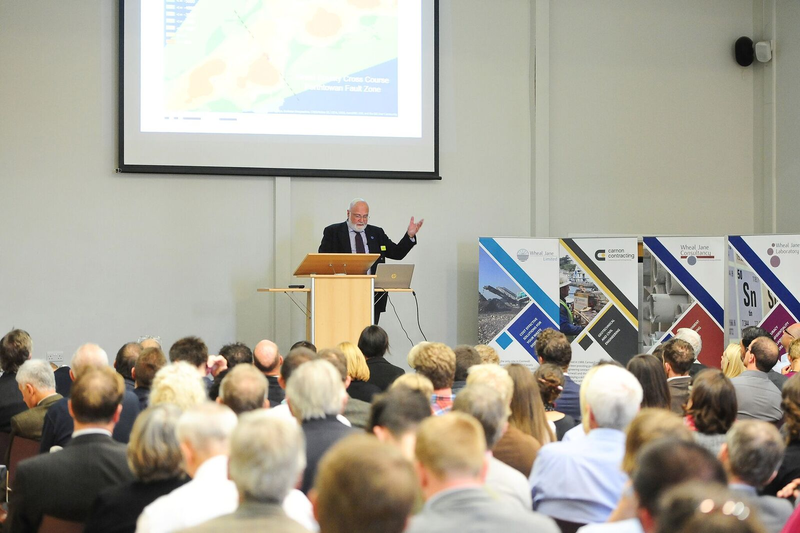 Images from “A Celebration of Cornish Mining: from local expertise to global opportunities” – a conference and networking event to mark the centenary of the Cornish Chamber of Mines and Minerals held on Thursday 7th September 2017 at Heartlands, Pool, near Redruth, Cornwall. 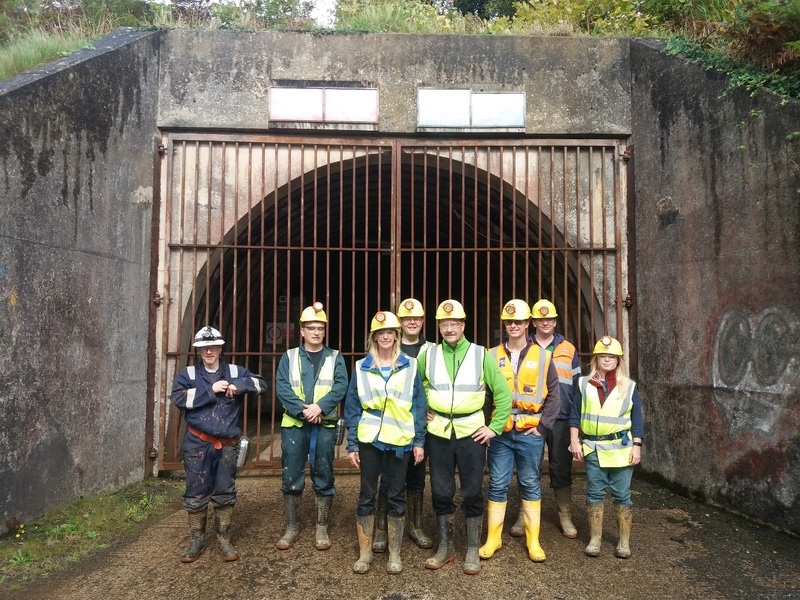 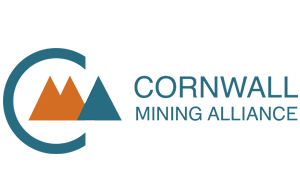 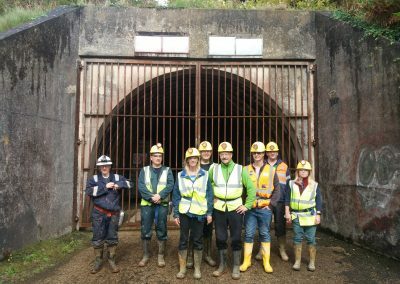 There were 174 participants, 11 talks, 21 stands, 5 afternoon break out groups & visits to South Crofty (Strongbow) and Rosevale mine. 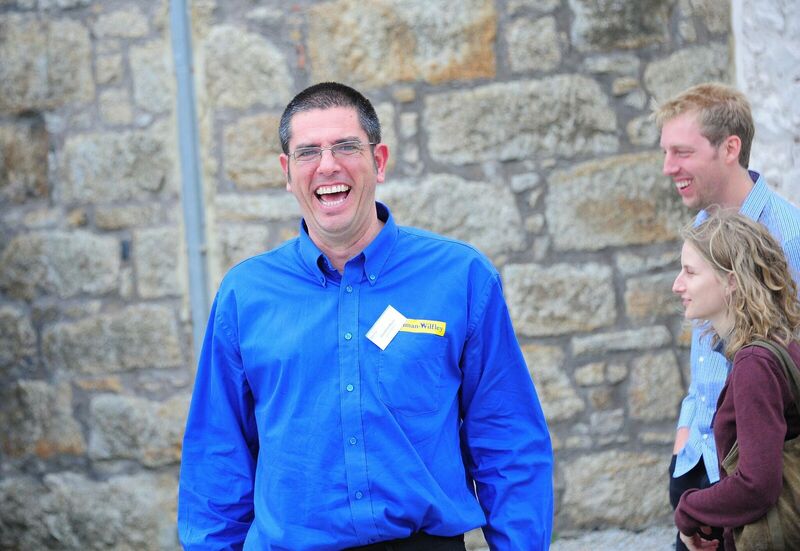 Click on the images (courtesy of Toby Weller) below to “lightbox” them out for a better view! 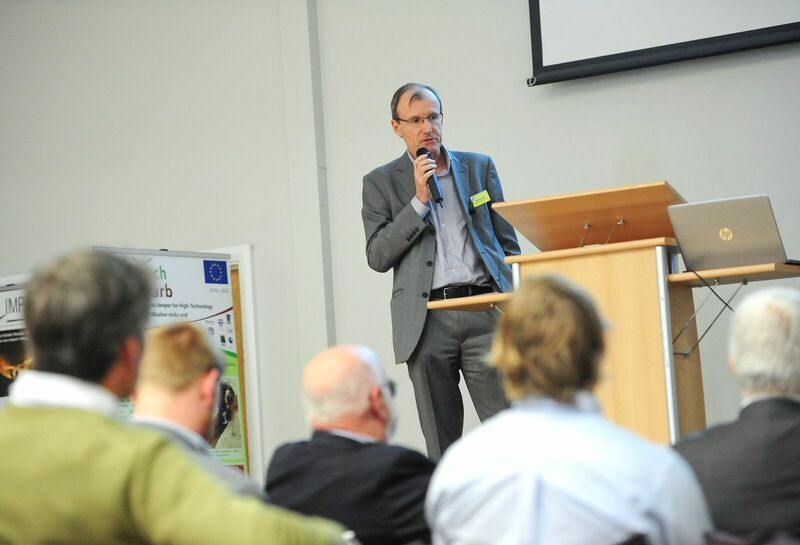 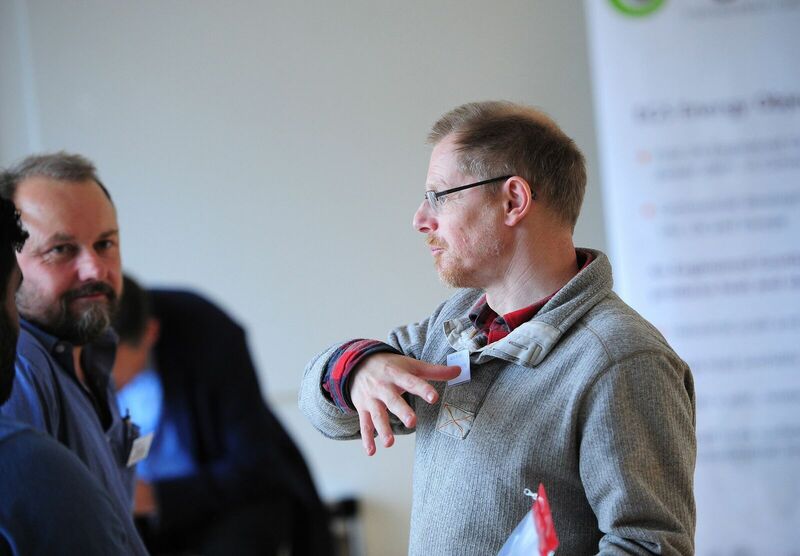 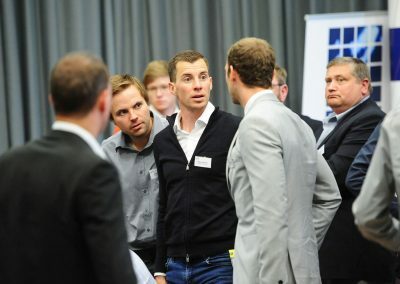 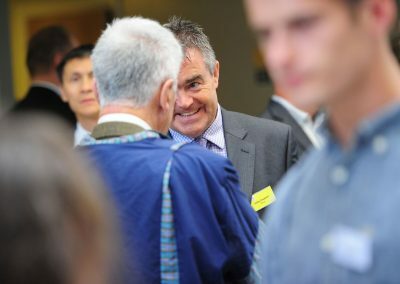 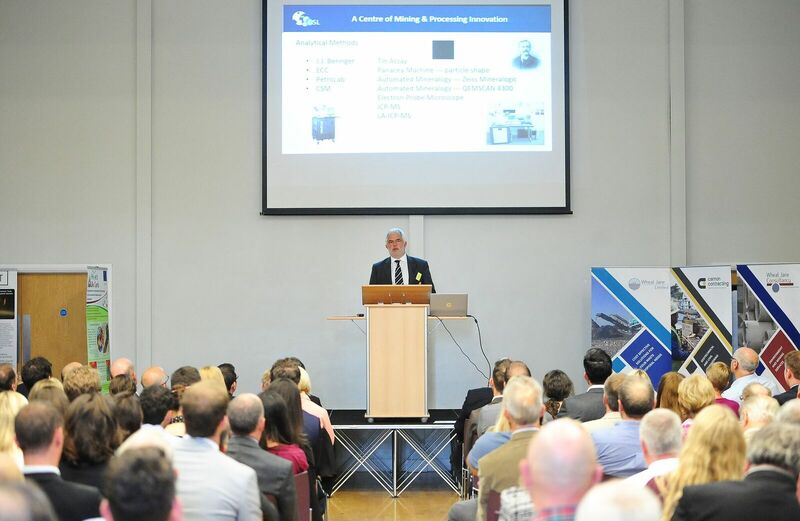 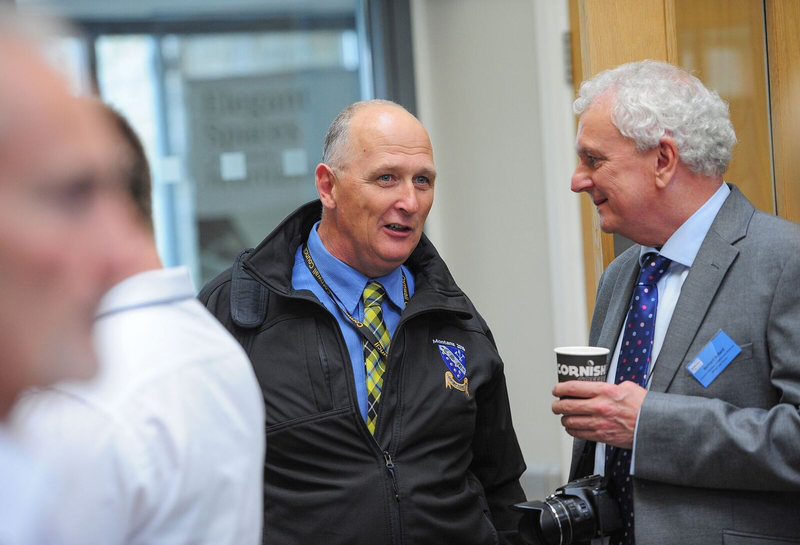 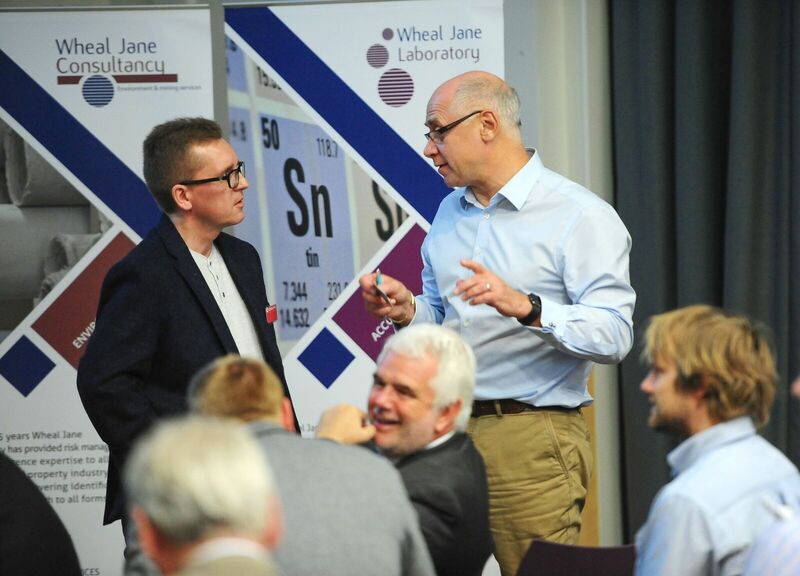 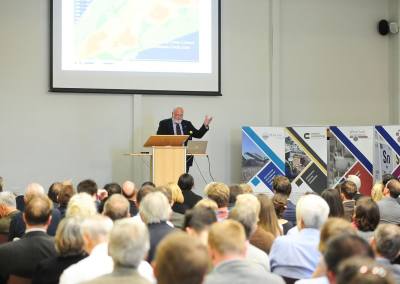 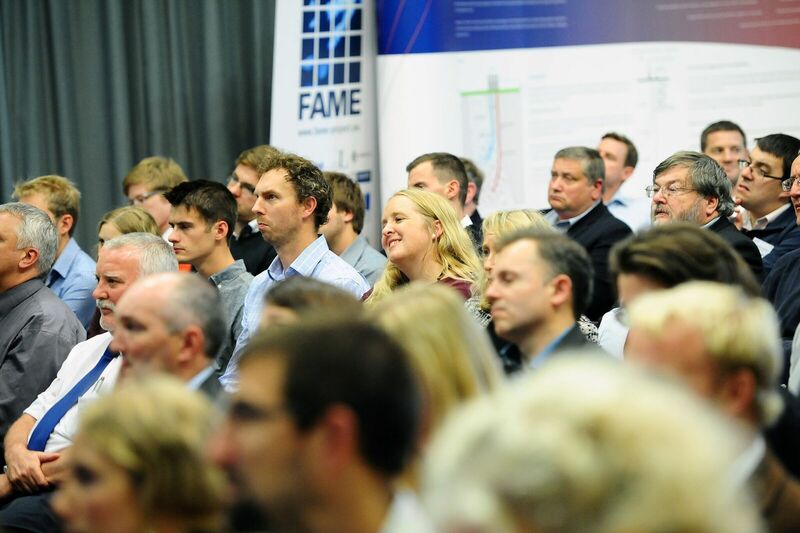 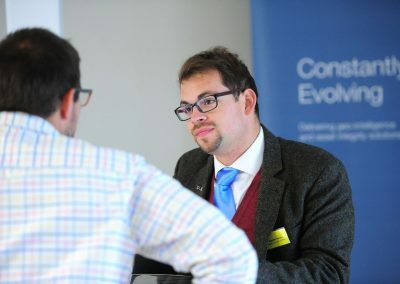 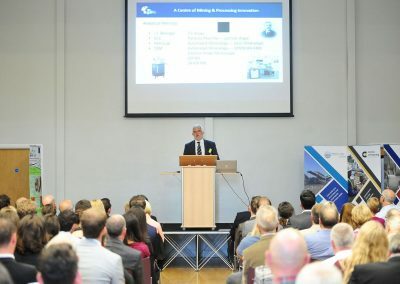 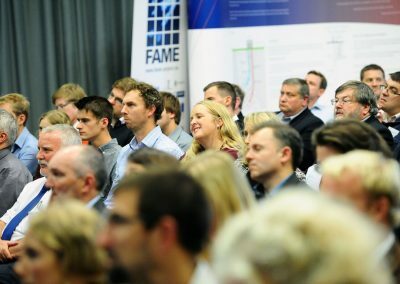 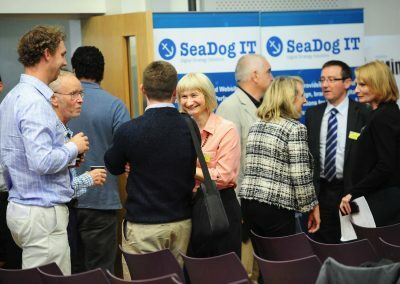 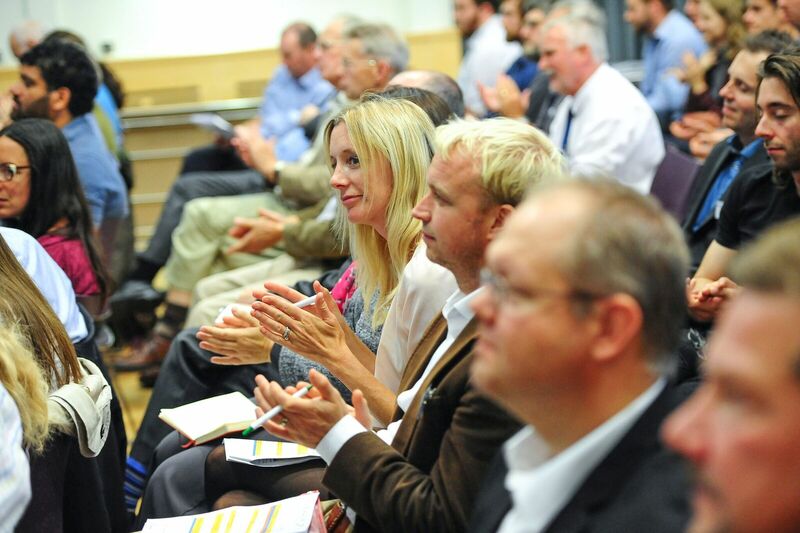 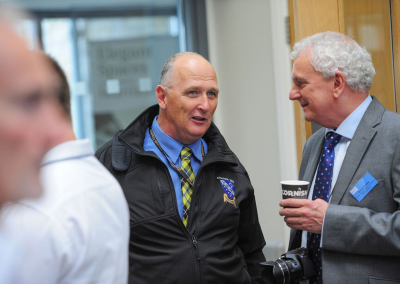 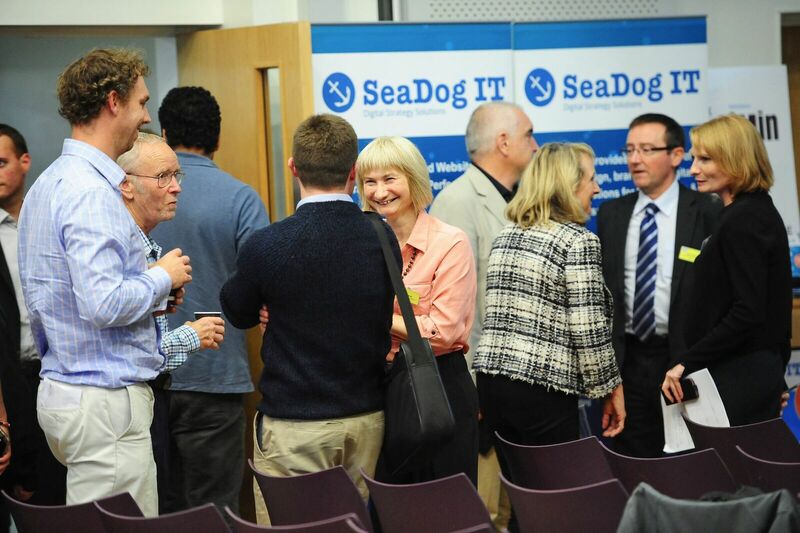 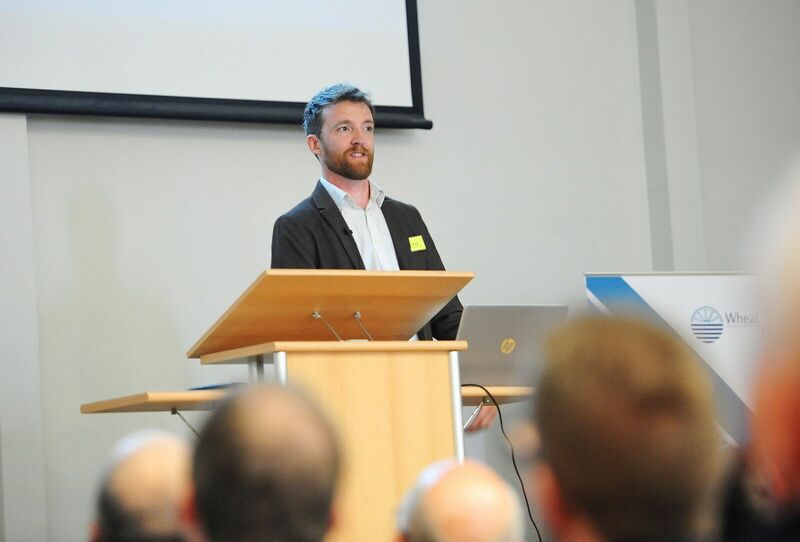 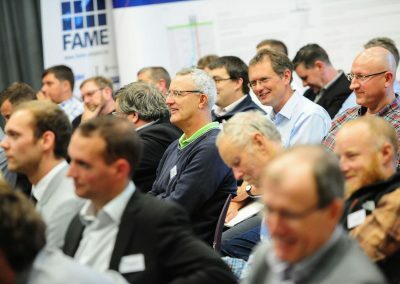 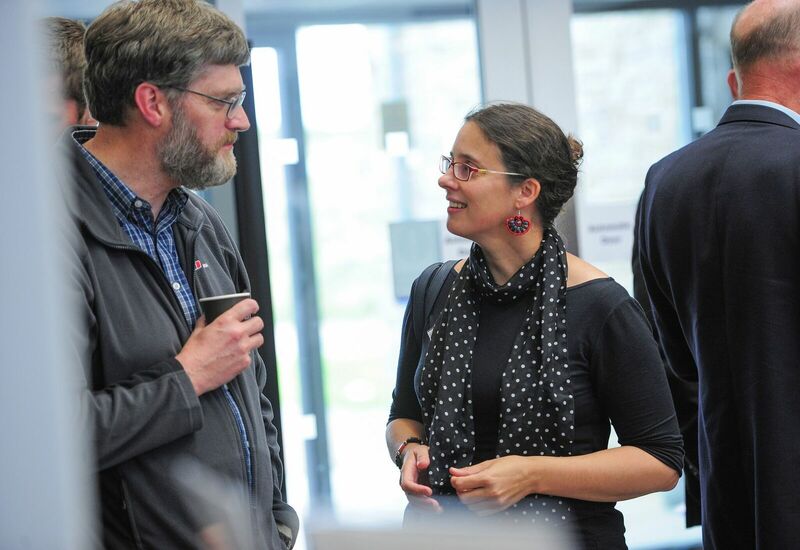 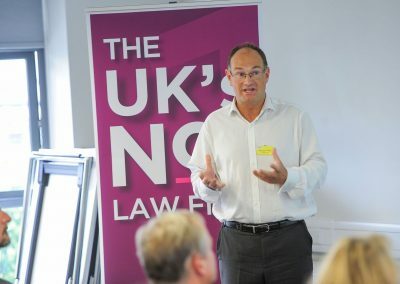 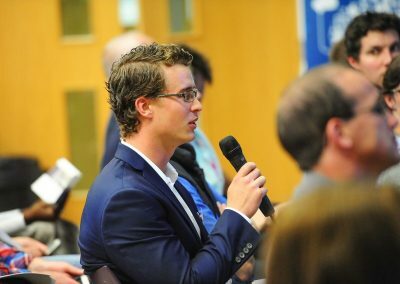 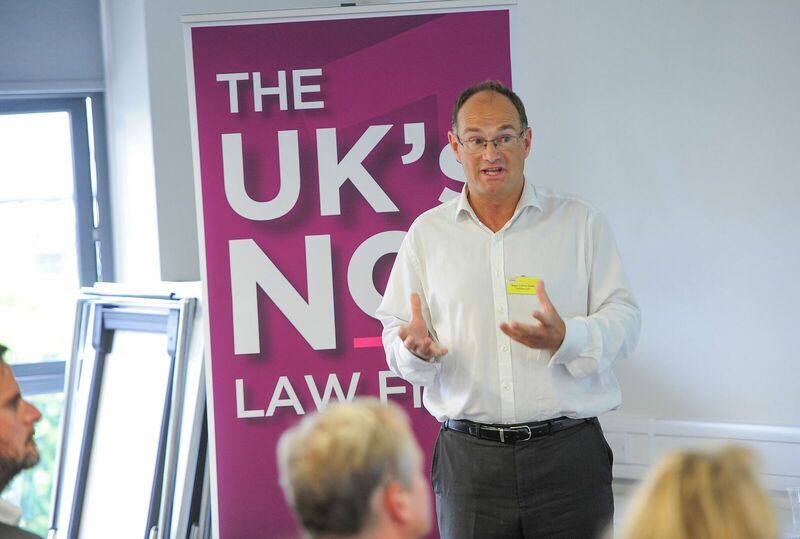 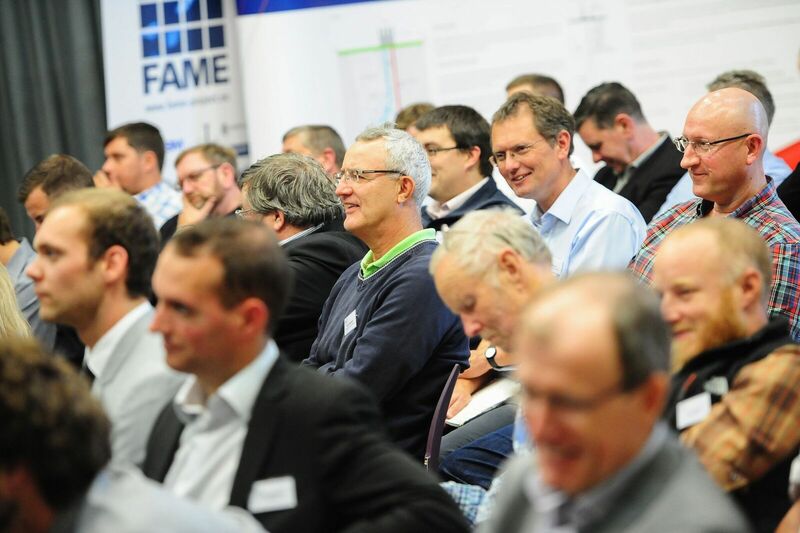 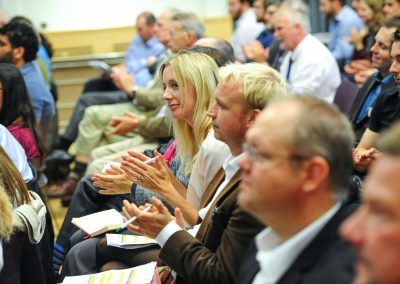 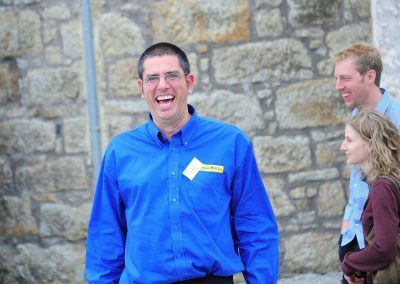 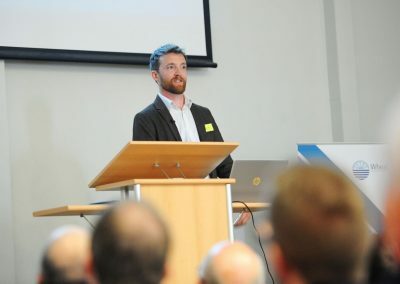 Spotted in the audience – James Strongman, Petrolab Ltd focusing on the talk.